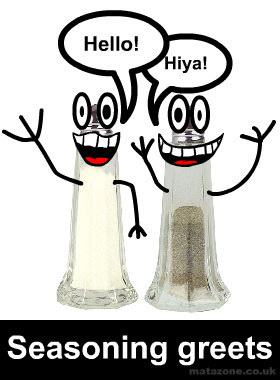 Those are my salt and pepper greeters. How did you get them?? ?